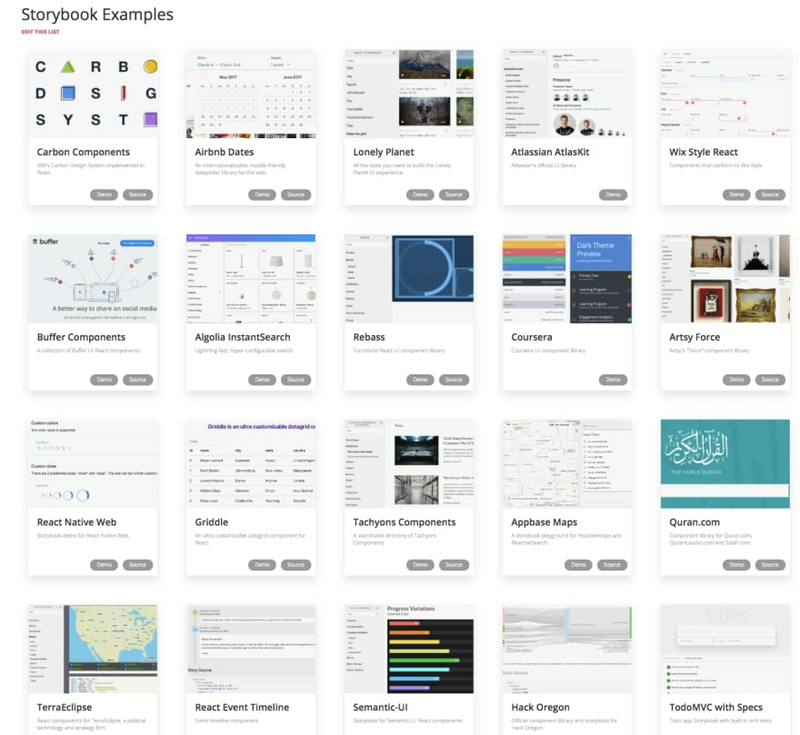 Design systems are all the rage these days - here's how to make your own. Because React is built on a plug and play component philosophy, every company has rushed to build and open source their component libraries, which are both displayed on a hot reloadable Storybook as well as importable as an npm library. Look at all these companies!!! 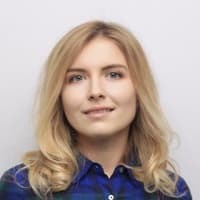 Because companies also care about maintainability, they also like creating Design Systems in Typescript. The prop typing that Typescript enforces helps us autogenerate documentation for our design systems, so it is a win-win! Read more at the repo here. I have gone for a "colocated stories" setup where your story for a component lives next to the component. There is another setup where the stories are in a totally separate stories folder. I find this to be extra hassle when working on a component and its associated Story. So we will set up the rest of this app with colocated stories. "storybook": "start-storybook -p 6006 -c .storybook"
There's no strong reason why we want to run storybook on port 6006, it's just what seems to be common. Explore the panels on the left. Time to make a Typescript component. Note - you may have seen old instructions from const genDefaultConfig = require('@storybook/react/dist/server/config/defaults/webpack.config.js'); but that is now deprecated. We are using Full control mode + default instead. Ok that should be it. 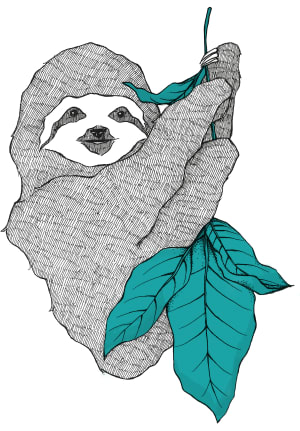 npm run storybook again! Note that you already have a main from your init, so overwrite it. Now when you run npm run build, it builds just your Design system in build without any of the storybook stuff, AND when you run npm run build-storybook, it builds a static page storybook you can host anywhere! Did I leave out anything? let me know! Great article, but couple of questions. Why did you use awesome-typescript-loader instead of justts-loader? Digging myself and using the most recent versions of webpack, react, storybook, etc..., it won't run even with you source, but whereas if I load ts-loader, it is just fine. Also, cpx is fairly dated and doesn't seem to support recent updates. Was that the case when this tutorial was put together? And lastly, would you see any benefit to have jsx and tsx stories or just one or the other? 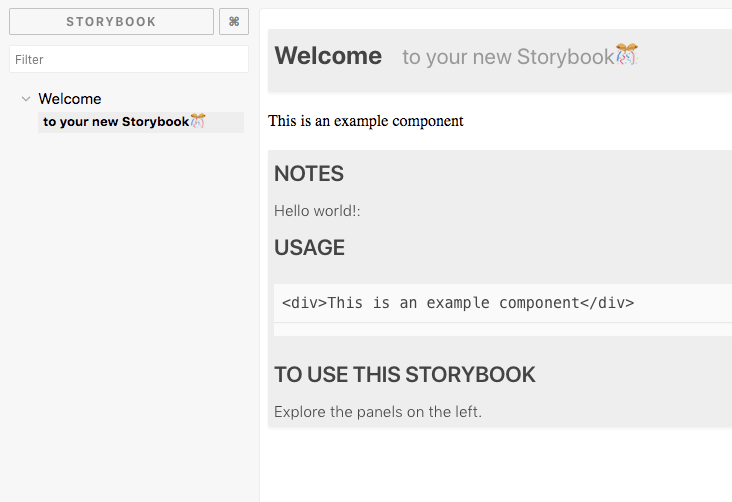 We use TypeScript, React and Styled Components at work with Storybook. 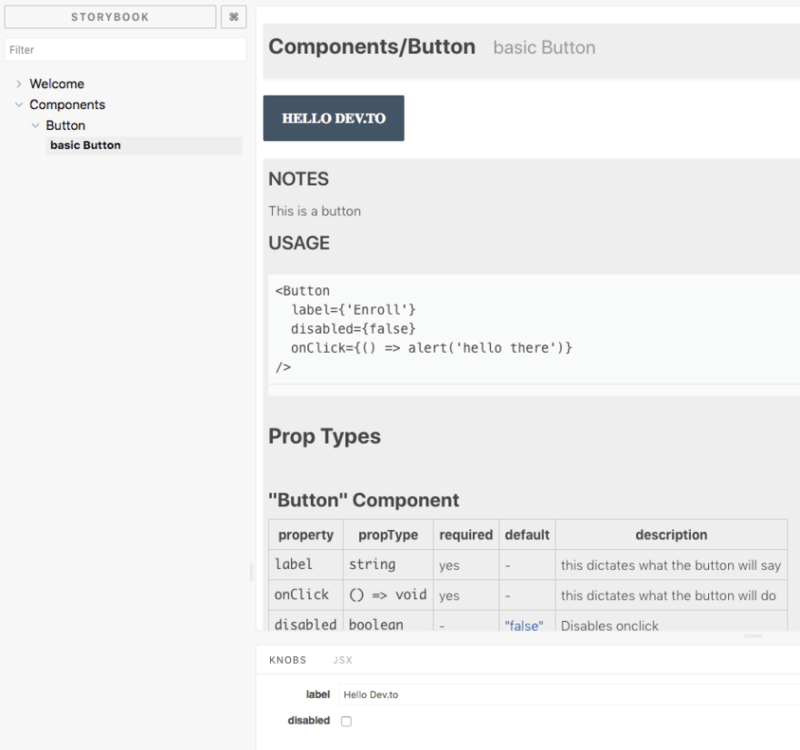 It's such a great project for building UI components. Two things I wasn't aware of before reading your article, . 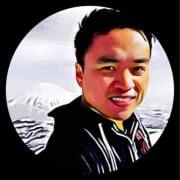 addWithJSX (...) and react-docgen-typescript-webpack-plugin which led me to react-docgen. react-docgen is going to come in handy on a non-TS project. Also in regards to the barrel pattern, there was an interesting discussion on Twitter about it this week. Ah! Just learned there is a name for this pattern. Ever created a file that just exports a bunch of things? That's a barrel. 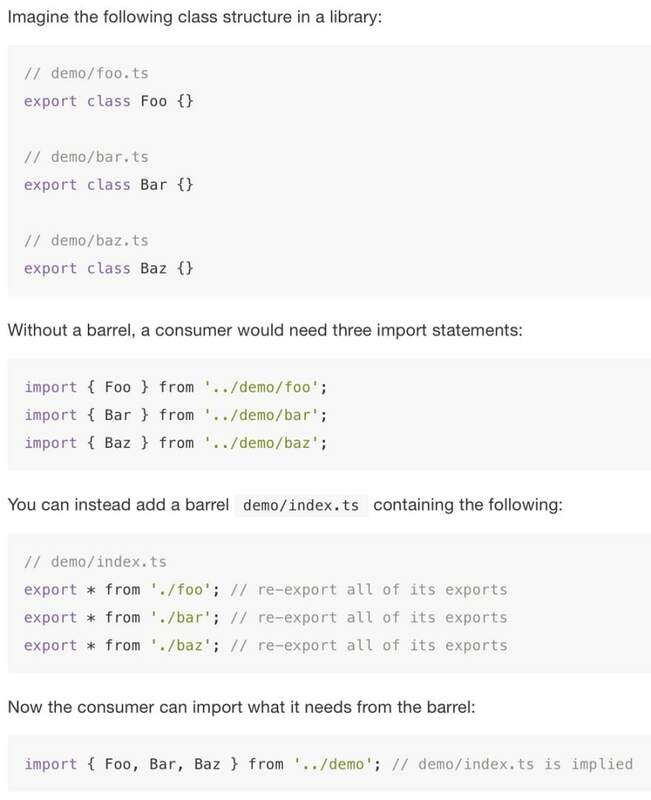 A barrel is a way to rollup exports from several modules into a single convenient module. (Typically to make imports more convenient).